We believe that videos should be more than just another form of marketing content. Every script that we work on is created to achieve its specific goals – be it attracting new customers, engaging your audience, strengthening existing relationships, or selling your products. 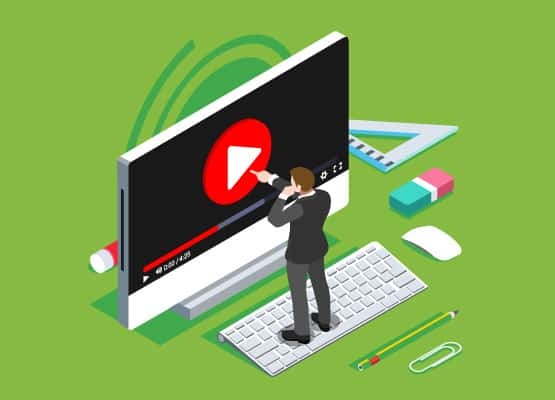 As a company with years of experience in branding and marketing, we know exactly how to create videos that help you strengthen your brand and grow your business. How We Create Videos that Build Your Business? We start the process by discussing your business needs, researching your audience, and choosing the best video form for your goals. This is also where we take care of all the things that may be required to shoot the video – from location permits to casting and transportation. It’s time to put the plan into action. Depending on the agreement, we can be working on one video or a complete series of them (or animations). Filming can be very tiring and time-consuming. Our experienced team members work hard to make the whole process go as smoothly as possible. Editing the video, putting all of its parts together and ensuring its high quality is just as important for the success of your video marketing campaign as the creative process itself. The work includes sound work, motion graphics, branding elements, and lots of other stuff needed to provide you with a complete marketing product. 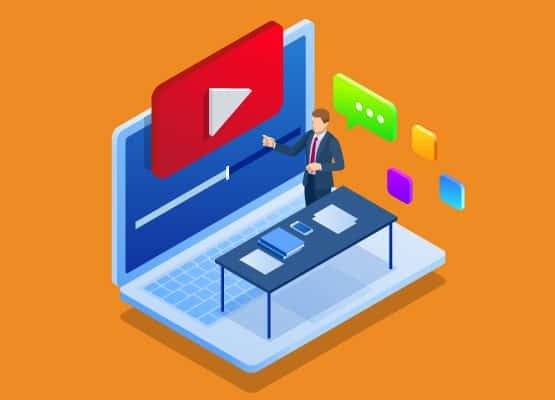 On top of producing the videos, we can use them as part of your social media marketing campaigns – be it organic or paid – and share them on Facebook, Twitter and Instagram. Naturally, if we want to use them as part of your social media campaigns, we need to discuss it before getting to work. Let’s start planning your video marketing campaign. Don’t worry – we’ll guide you through the whole process and take care of all the technical stuff ourselves. A video is a powerful branding and advertising tool. Our goal is to help tell the story of your brand and captivate your audience by creating high-quality videos designed with your audience in mind. Build relationships with video storytelling, introduce your products with demos and sell them with advertising videos. Not interested in starring in one of the videos? No problem! We’ll be happy to create animated videos which can be just as effective as the standard ones. 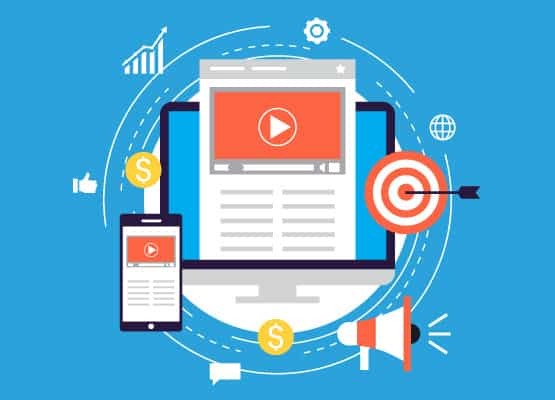 on average, videos on landing pages increase conversion rates by 80%? It doesn’t matter if you need a short video presenting your services to a local audience or a complete series of corporate videos. Every video that we create has to be aligned with your branding and business goals. Thanks to the years of experience creating effective video campaigns, we can help you create the right video marketing strategy. This includes researching your audience, setting the right KPIs, developing the script, and choosing the right video format. Once all that is ready, we’ll pick the right tools, select shooting location, and get to work! Shooting advertising videos may sound like an excessive expense for a local business. Thankfully, with the right strategy, you can achieve great results even on a limited marketing budget. Our small-business video packages are tailored to the needs of local small businesses and professionals who want to create familiarity, use them in their social media campaigns, skyrocket their local SEO rankings, and stand out from the crowd. And the earlier you get started, the better results your marketing videos can achieve. It is estimated that video content is now responsible for over two-thirds of all online traffic. 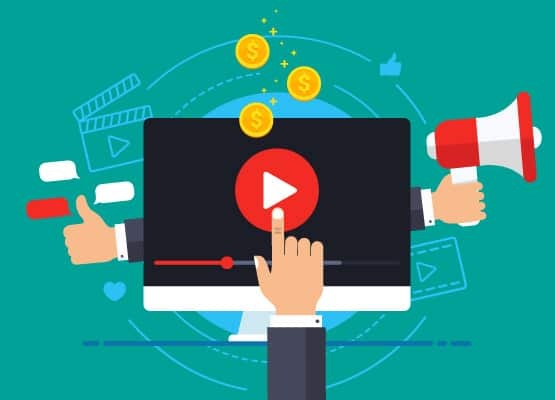 Considering that it’s also eagerly shared and engaged with, corporate videos are one of the best tools for building brand awareness, showcasing company values and culture or simply marketing its products and services. We’ll help you plan and create impactful corporate videos that will change the way your audience perceives your brand. Get the videos you need to advertise your business online. Results-oriented sales videos created to sell your products and services. 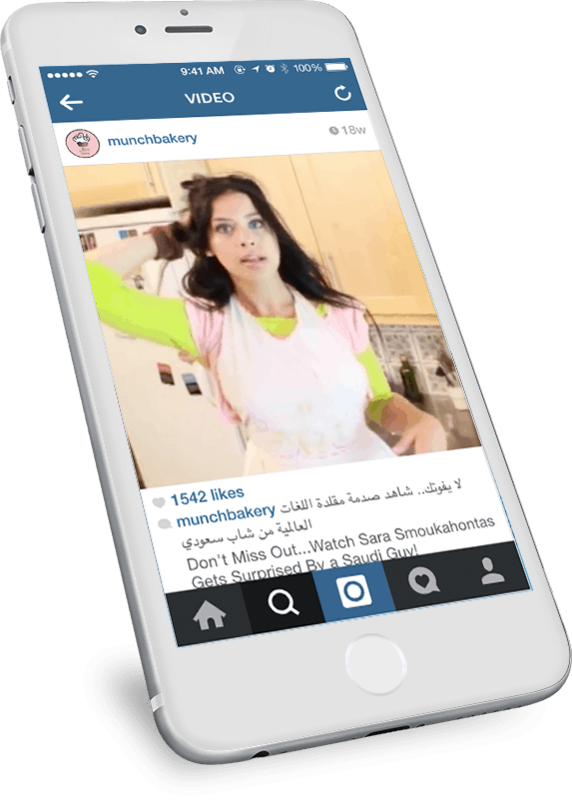 We know what it takes to grab the attention of the users of the two biggest social media platforms – Instagram and Facebook – and create advertising videos prepared to be used in ads. To achieve the best results, don’t forget to ask us about our social media marketing services! Use the below contact form and let’s start planning your very first video today. Your competitors are already using video – can you afford not to do it?